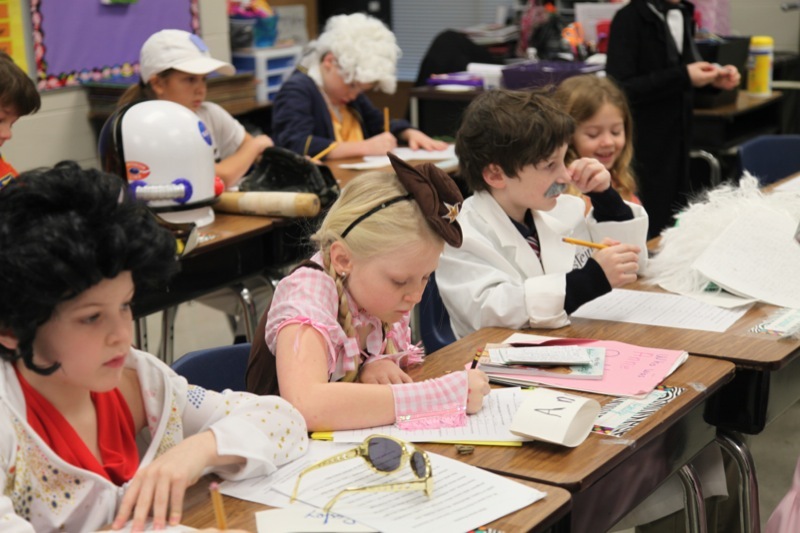 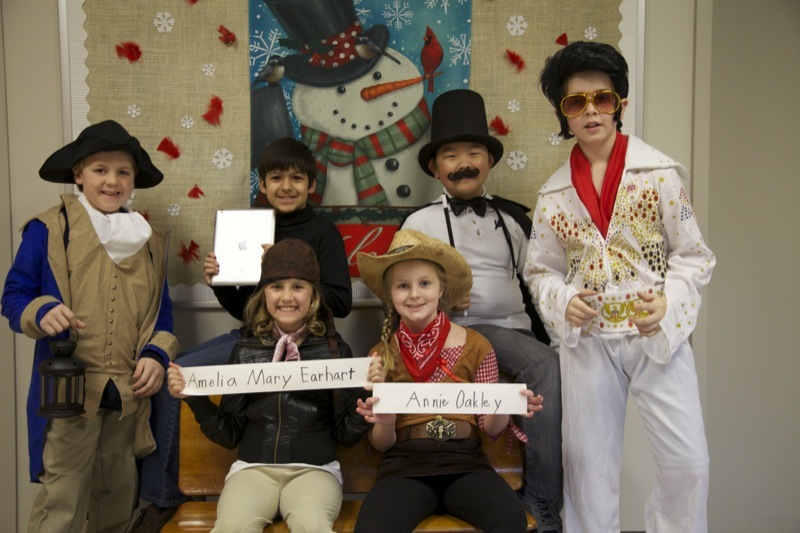 From Elvis to Einstein, our third grade students came up with amazing costumes and props for Biography Day. 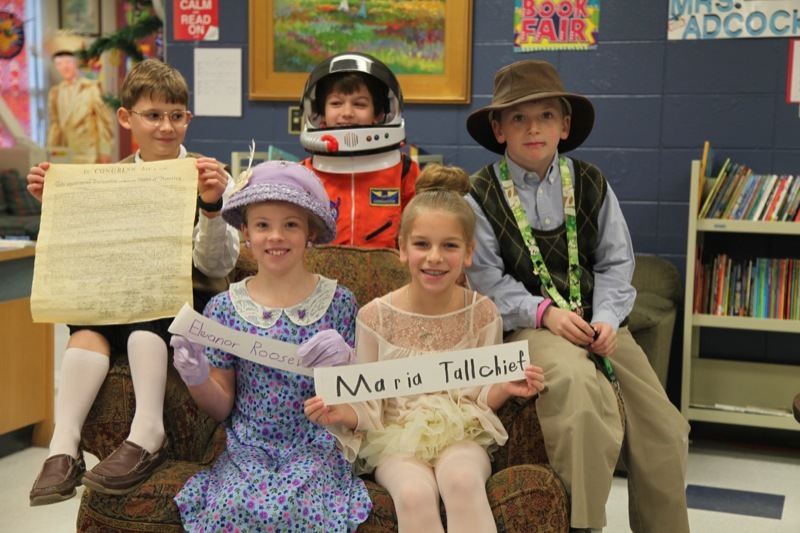 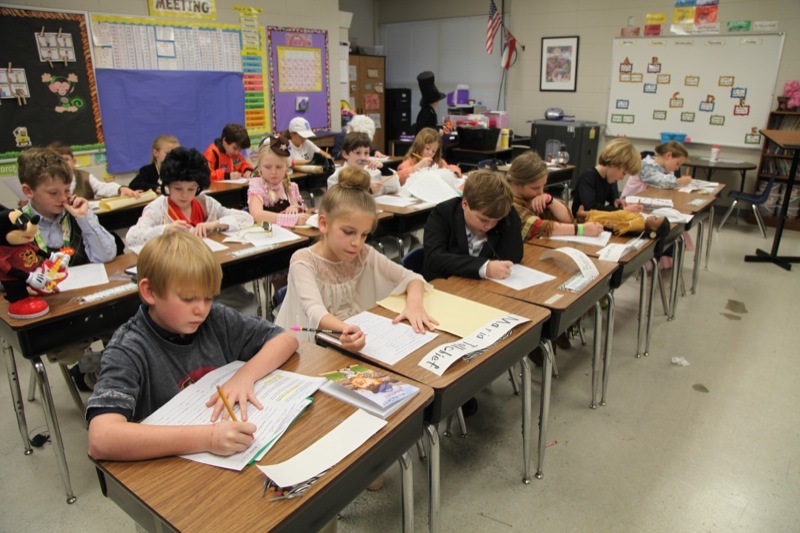 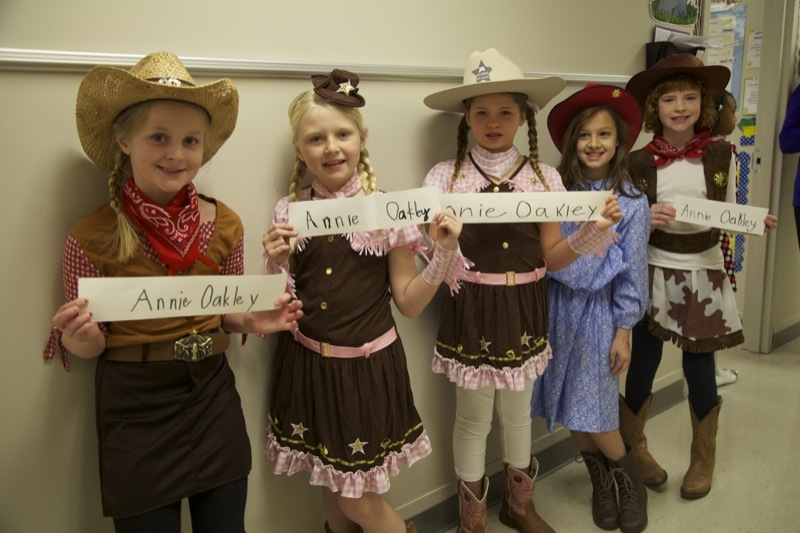 Each student reads about a famous person, then dresses in an outfit depicting their subject. 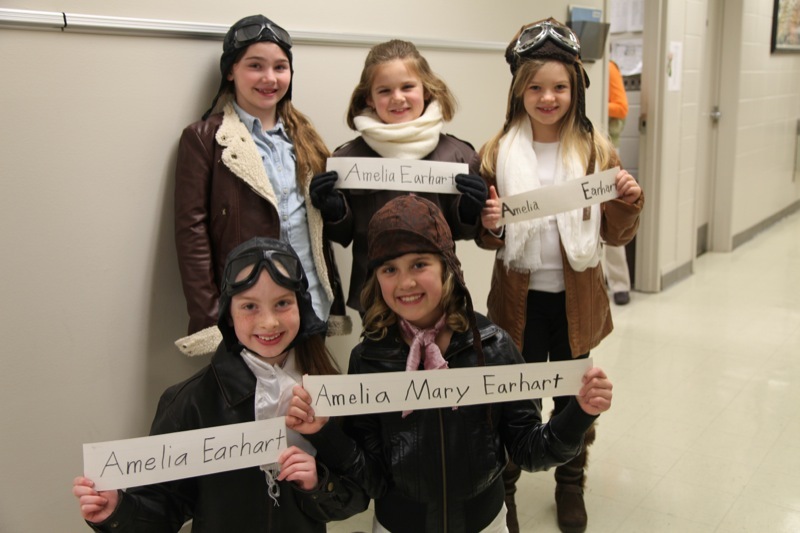 They parade throughout the Lower School so the other students can join in on the fun.